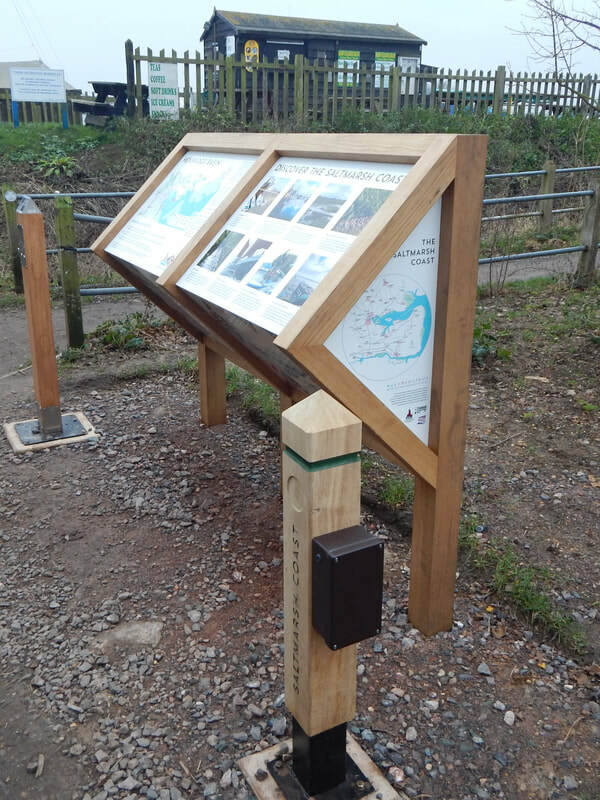 On this page you will find quick updates to the programme & other messages for members. 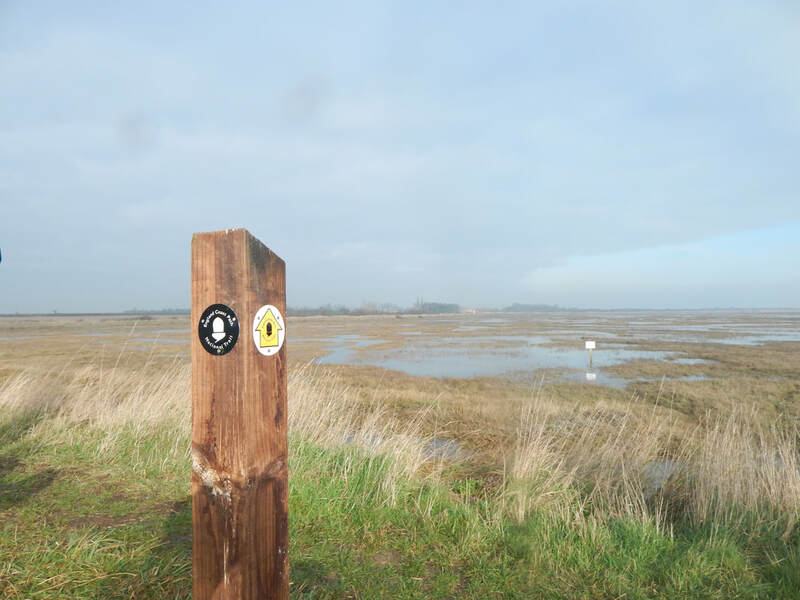 ​Essex Coast path, Maldon to Salcott, proposals. 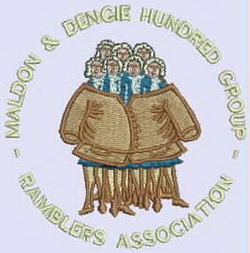 The Ramblers is a company limited in guarantee. Registered in England & Wales, company reg no. 4450492.